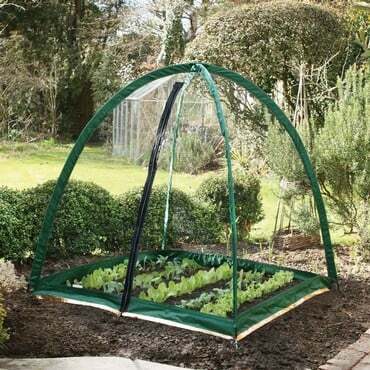 These Mini Greenhouse Forcing Cloches create a portable, protected environment for your early and late season plants and will offer a protective barrier to the worst the weather and pests can throw at your crops. 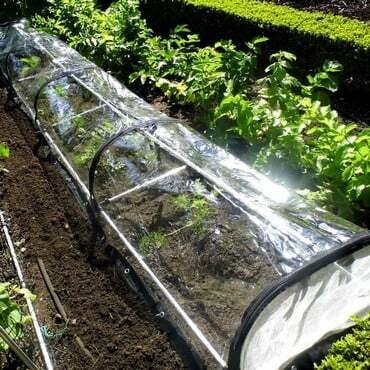 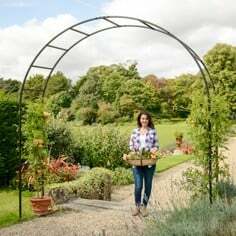 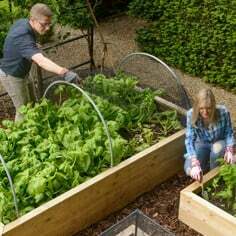 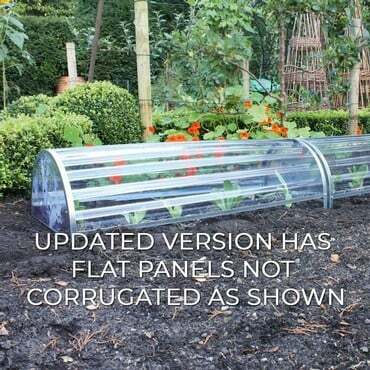 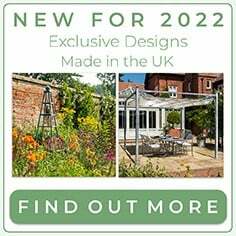 These Mini Greenhouse Forcing Cloches create a portable, protected environment for your early and late season plants down at the allotment, in the kitchen garden or over in the vegetable plot and will offer a protective barrier to the worst the weather and pests can throw at your crops. 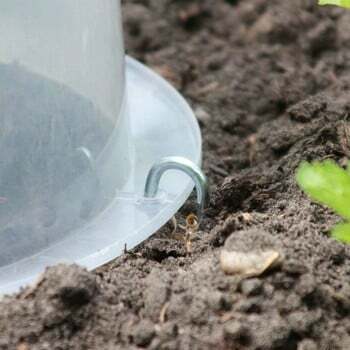 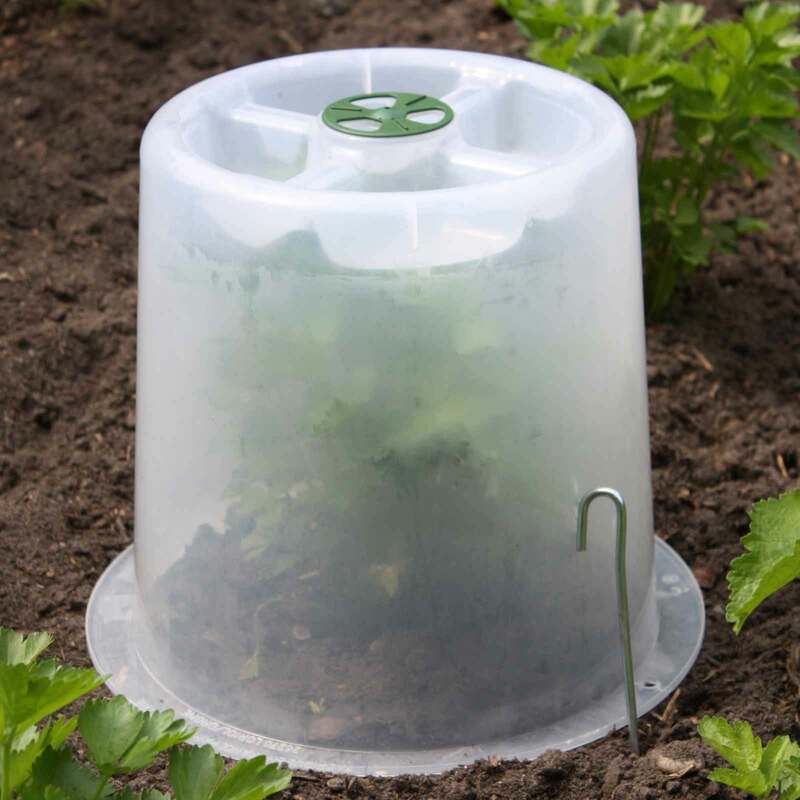 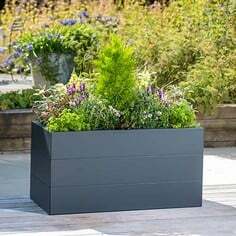 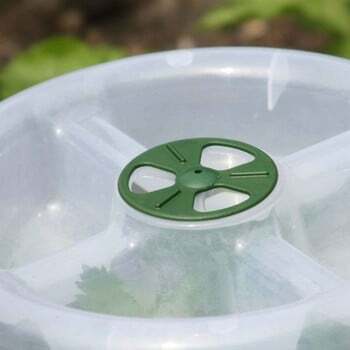 The clear tough plastic forcing cloche measures 30cm in height by 35cm diameter - ideal for creating a mini greenhouse to cover a group of seedlings or a cherished single shrub or plant - and the adjustable vented top allows you to regulate the air flow and humidity. 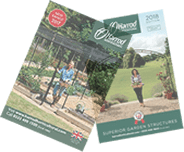 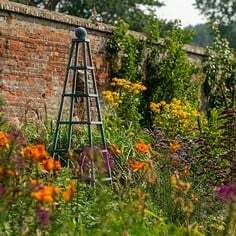 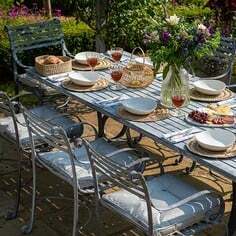 Extension height - also measuring 30cm high- is available as an optional extra. 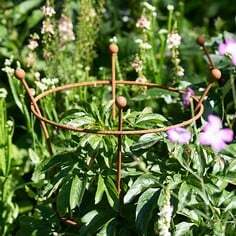 These handy plant protection cloches are supplied complete with 2 pegs. 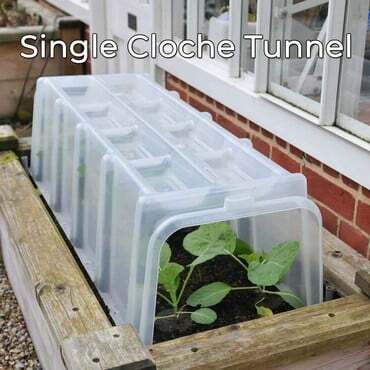 Really well made sturdy cloche At a very reasonable price. 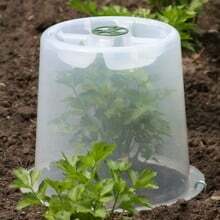 I've bought more expensive bell cloches that were made from flimsy plastic that have cracked & split during the growing season. The only change I would make is to have a bigger diameter cloche to give more growing room, especially for my courgettes.